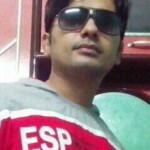 My main aim is to write posts for people who want to make money from web designing and without learning web languages. I always try to explore all possible resources those are eye-catching and highly profitable for those who want to earn money from web design business. 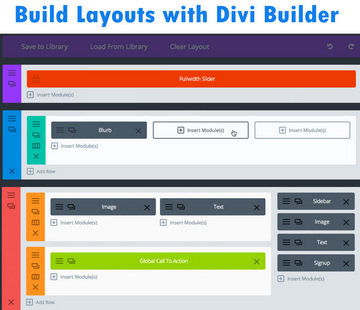 You would listen about drag and drop layout builder themes and plugins used to create custom static homepage designs using WordPress. But when it comes to create a dynamic layout with automatically changing content, it doesn’t remain so easy. For example Visual Composer includes some dynamic modules such as Post grid, Post scroller; but when we add these modules to our page, these modules generate content with unpleasant look. The content generated by these modules are so awful that we have to remove it immediately from our layout. To make this content nice we need to work hard to apply custom CSS to the content generated. The biggest requirement of a magazine style theme is the modules that can display posts from custom categories in different styling including “post scroller” module. With a drag and drop theme we can rearrange widgets anywhere on the page and it is a highly appealing feature for web designers who need to create different magazine style layouts for different News websites. Even I am waiting for Extra theme. I will adopt this theme for Webcusp. I was afraid if the price of Elegant Themes membership would be hiked after launch of this robust theme that is why I purchased the membership to save me from probable price hike in future. 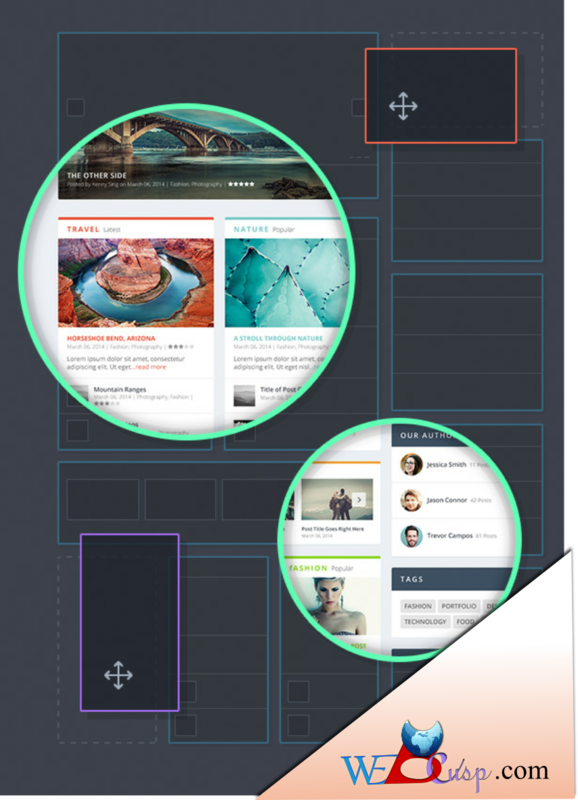 Extra theme features a unique type of layout builder that is designed exclusively to create magazine style layout. This theme has several modules to add posts to layout in different ways. These module automatically populate data from custom categories and show data in different structures. With Extra, you will get opportunity to add custom content on different category pages. It would be a very appealing feature for those who are running a multi niche magazine website. Do you review Games,Movies,Physical and Digital goods on your site? Extra theme features Review Rating system. This theme offers two type of rating system – a system that allows the author to add his own review and rating and another to allow visitors to add their rating. This theme has several options to customize header according to a magazine website requirements. It allows you to display primary menu,secondary menu and header banner. It also features awesome looking and smooth mega menu with images that is really a wanted feature for a magazine website. This theme is currently under development but I can say that it would be a mile stone among popular magazine style themes as it offers drag and drop layout creation and anyone create unique magazine layout without touching code. You need not to buy this theme separately because Elegant Theme membership covers this theme including the most powerful layout builder theme Divi and 80+ other themes and plugins. To avail this theme you need to buy Elegant Themes Membership. Elegant Themes club offers various themes and plugins for the price of pennies. Currently company have not give any timeline when this theme will be available. But I guess that this theme might be available within one or two months. It is actually a WordPress theme not a plugin.